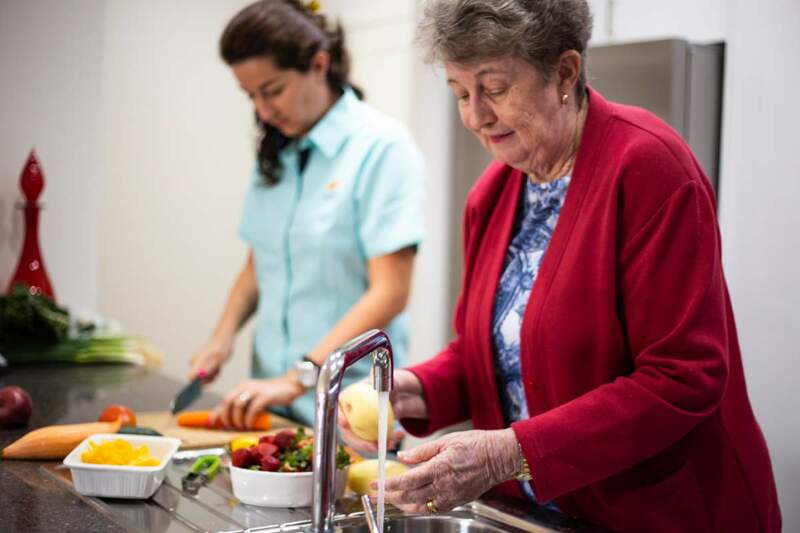 Vacenti Home Care Services can assist you in many ways to maintain your lifestyle and independence here at Con Noi. Our experienced team will work with you to develop a personalised Care & Lifestyle Support Plan that is suited to your needs, goals and preferences; whether for the longer term or just until you are back on your feet. 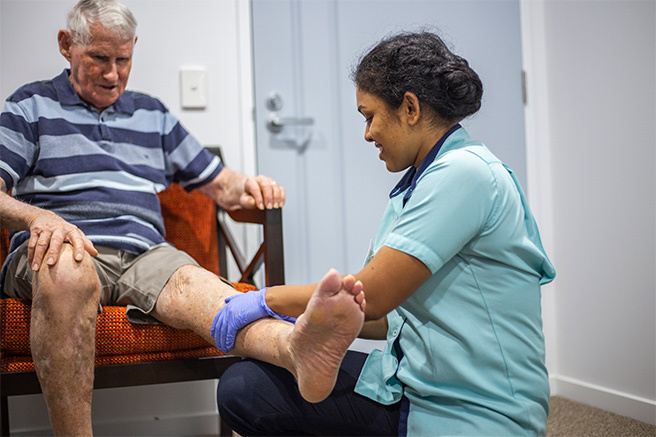 Services can be provided through a Government funded Home Care Package which is a coordinated package of care and services. 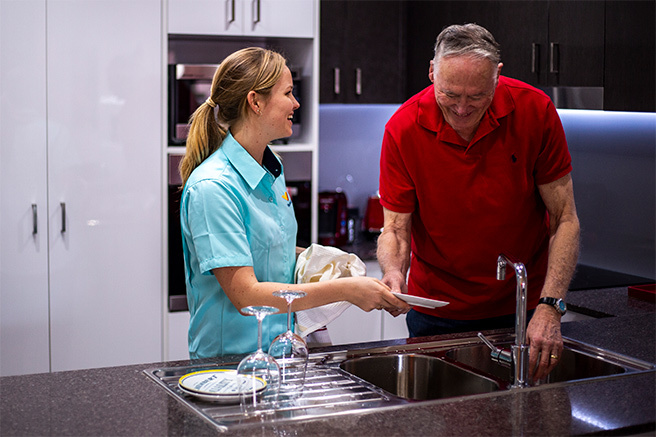 All services are provided by caring and qualified professionals from the Vacenti team. No cost for full pensioners. A contribution via a Government Assessed Income Tested Fee (ITF) for partly or fully self-funded retirees. For private services, we will provide a quote based on your specific needs. Transferring your existing Home Care package to Vacenti Home Care. Contact Vacenti today to find out how we can assist you in maintaining your health and independence.